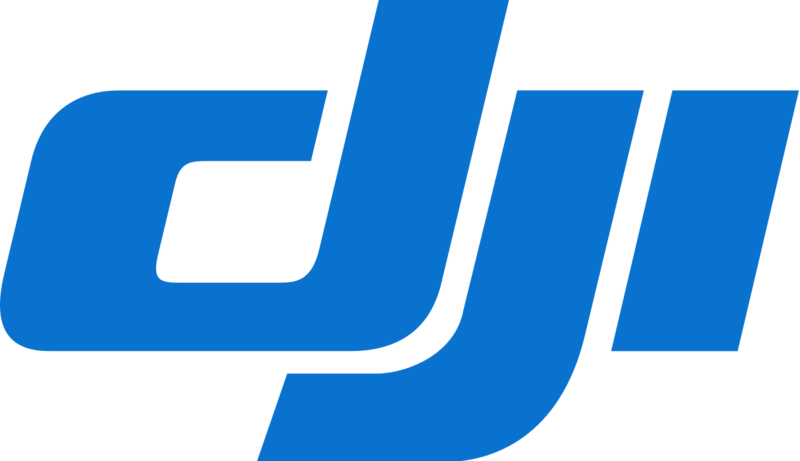 When people think of consumer drones and multirotor copters, they almost certainly go directly to DJI. There is no name more synonymous with the product category, in fact, for both consumers and professionals. One of the reasons that DJI is so popular is the incredible stability of their cameras, care of a very sophisticated gyroscopic stabilizer. 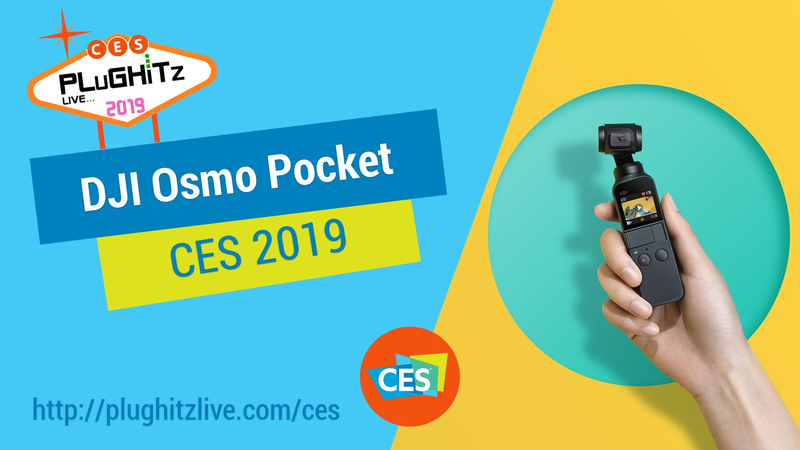 The stabilizer is so good at what it does, that the company has decided to bring it outside of the drone and into a new product, the Osmo Pocket. This new product is a small, handheld video camera is able to record in full UHD 4K resolution, at 60 frames per second. It can record for 140 minutes on a charge, all in an incredibly small body. But, where DJI really sets the Osmo Pocket apart from the crowded is by bringing their 3-axis gimbal to the camera. This single feature makes the camera incredibly attractive for all sorts of video creators. The most obvious usage is for amateur sports videography. Whether you’re running up and down your kids’ soccer pitch or filming your friends’ newest skateboard trick, this is a great camera. It’s because of the stabilization. You can literally run with the camera and the gimbal can keep the frame level and steady. All of this is made possible while still managing to pack everything into a single-handed design. The gimbal is mechanical but digitally controlled. This gives the camera the ability to do some great capabilities that you simply cannot get with a generic gimbal. For example, ActiveTrack, a feature which allows you to tap on a subject on the screen and the camera will continue to follow the subject as it moves, as well as while the camera moves. Again, this makes following a kid’s soccer game or skateboarding video far easier to film. The DJI Osmo Pocket is available now for $349, and can be found in accessory bundles, as well.